CALLING ALL BUILDERS! 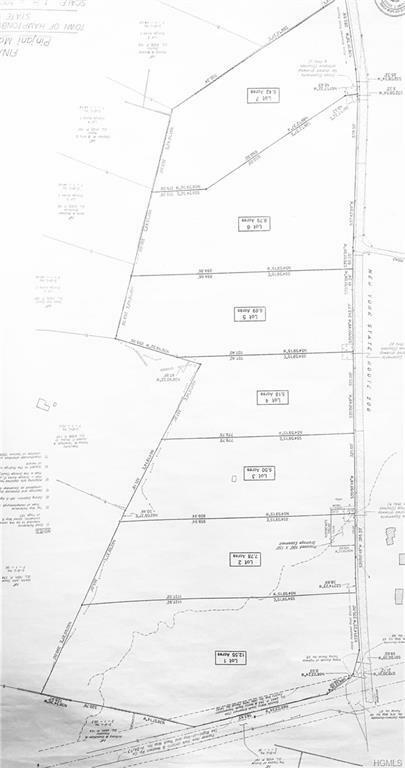 7 Lot Subdivision Shovel ready...Washingtonville School District. 5.2 thru 12.5 acre parcels, all with road frontage. Owner financing available.